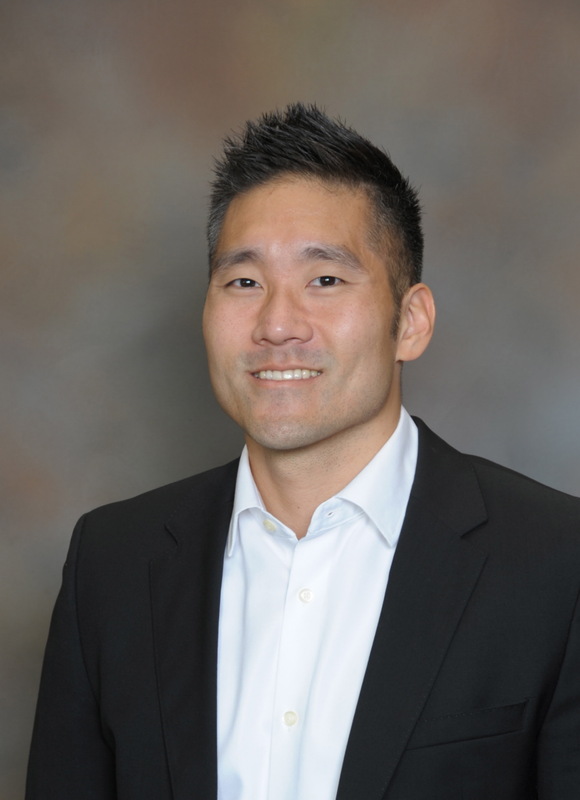 (Hartford, CT) – Propark America announced today that Peter Kim has joined the company as the director of airport marketing and revenues. With an extensive background in airport marketing that spans over six years, Peter developed go- to-market strategies with a focus on revenue growth and customer acquisition. Responsible for the oversight of various digital and print marketing strategies, Peter’s primary focus was optimizing all campaigns to drive maximum return on investment across all channels. Propark currently operates nine distinct near-airport parking brands, providing service to a variety of markets across the country, including New York City (JFK), Hartford (BDL), Denver (DEN), Oakland (OAK), Pittsburgh (PIT), Columbus (CMH), Nashville (BNA), Providence (PVD), Phoenix (PHX), Newark (EWR) and Seattle (SEA).